This is a more substantial book written with Andrew Mottram, and published in 2015 by Canterbury Press. Our aim has been to demystify church buildings, and to overcome the disconnect we all too frequently see between the building on the one hand, and the mission and life of the church on the other. This disconnect often results in church buildings that seem to speak more of decay and death than the promise of new life. 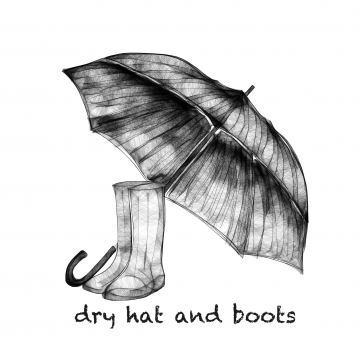 This project grew from the daily problems congregations face with their buildings; in our experience the same issues arise again and again and are often easily addressed with basic information and guidance. Our purpose therefore was to provide a first point of reference for anything related to their use, care and change. Buildings, particularly historic ones, are often seen as complicated and technical; the handbook, written in a light and accessible style, with numerous illustrations, real examples and practical resources aims to demystify them, and enable church communities to re-engage with them on equal terms. 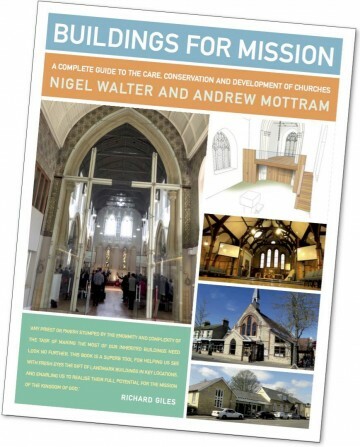 The book is written as a series of 60 articles, structured into five main sections: the Context of the historical, political and church background to our buildings; the Practicalities of how historic buildings are put together and therefore how to look after them; the Principles of how buildings might better fit your church’s theology, and so become a partner rather than an obstacle to your ministry; how the Process of a building project works, including how to organize yourself as a client and get the permissions you need; and a selection of completed Projects to illustrate what has successfully been done elsewhere. This allows the reader to dip in and find answers to whatever specific questions might arise, from the importance of a building keeping a ‘dry hat and boots’ and what to look for when buying church seating, to the theology of sacred space or how to set up a Friends’ Group. This page will be updated from time to time with additional information, including further project examples. Full contents are available here: Contents; and reviews and comments on the book here: Comments. Healthcheck (Appendix G1) see also Project Guide 1.6 What’s the Story? Church Buildings Audit (Appendix G3) see also Project Guide 1.6 What’s the Story? The book runs to 350 pages and is priced at £30, though at the time of writing is available for approximately £20 through Amazon, Wordery etc.